Mansions of the Gilded Age: America's most expensive estate, The Crespi-Hicks mansion outside Dallas, Texas. America's most expensive estate, The Crespi-Hicks mansion outside Dallas, Texas. Please follow the links below to view this magnificent estate designed by famed architect, Maurice Fatio. Click HERE and HERE. 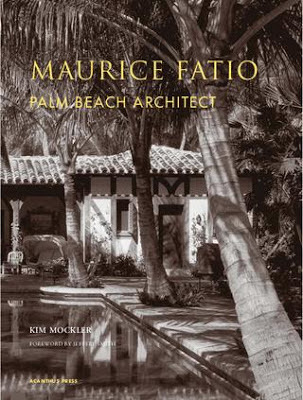 Also please take a preview look at this wonderful book about Maurice Fatio's architecture called, Maurice Fatio: Palm Beach Architect, by Kim Mockler and published by Acanthus Press.